Death is not the end of our existence—just a change in our being. It is something that has been partially experienced and thoroughly documented by many individuals around the world. 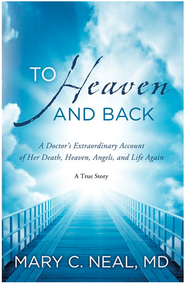 In this inspiring look at near-death experiences, authors Brent and Wendy Top illustrate how numerous recorded accounts of near-death experiences relate to Latter-day Saint teachings. 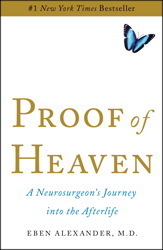 More than just a collection of interesting near-death stories, this book is rich with scripture as well as commentary from Latter-day prophets, creating a doctrinal lens through which to view the near-death events shared by various people from differing cultural and religious backgrounds. From the amazing characteristics of our spirit bodies to the incredible love and learning that will take place, you'll find encouragement and peace regarding that next step we will all eventually take, which is, in reality, the beginning of a beautiful new phase of life. You will be fascinated with reports from those who have seen the other side of the veil: a "being of light" who greeted them in the spirit world; a sense of having a perfect, vitalized spirit body; the rapid, graphic review of one's mortal life; meeting with loved ones; communication by thought transference; spirits in radiant white robes; travel at phenomenal speeds; expanded comprehension and memory powers; gorgeous scenery and vegetation; and and all-encompassing, overwhelming light and love. 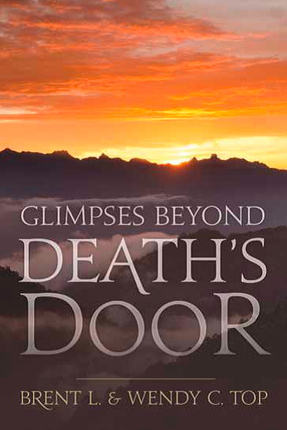 While emphasizing how we must critically examine these accounts, the authors say, "We were amazed at the similarities and consistencies between near-death accounts and the doctrines of the restored gospel." God lives and loves each and every one of us, and what is waiting for us is inexpressibly amazing and wonderful. I love this book. I have studied NDEs and read most of the books referenced. 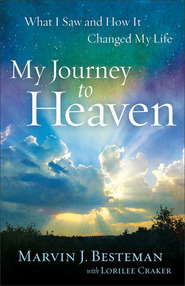 This book brings it all together and explains things as they relate to gospel truths. I especially loved the explications about light and the Being of Light. It really increased my understanding of the whole principle of Light. Very worthwhile reading.